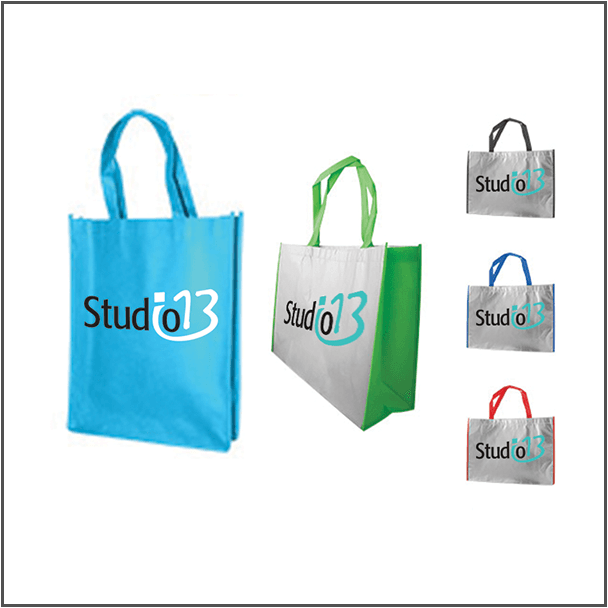 Shopping bags are a great way to promoting your business. 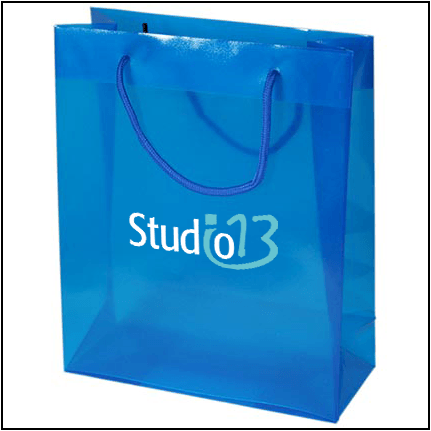 Branded shopping bags can be specifically tailored in order to meet your needs. 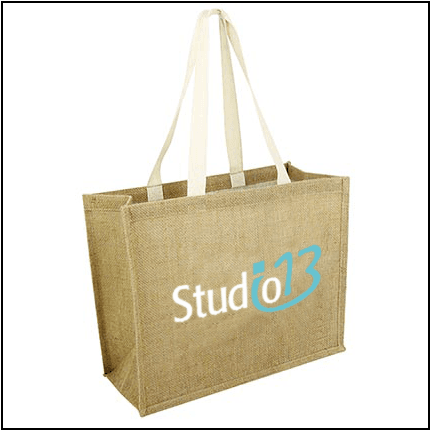 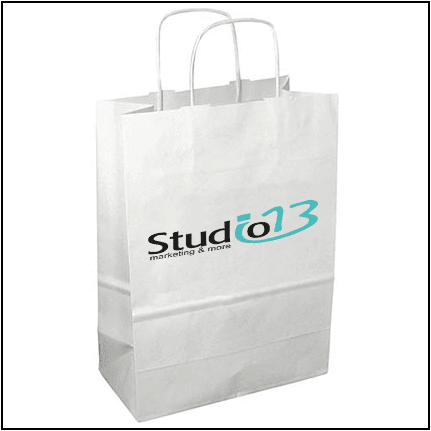 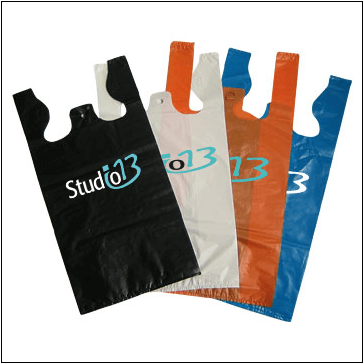 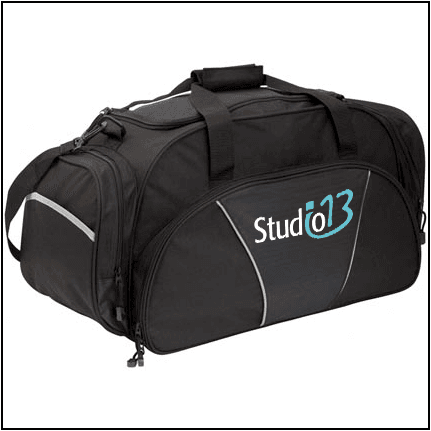 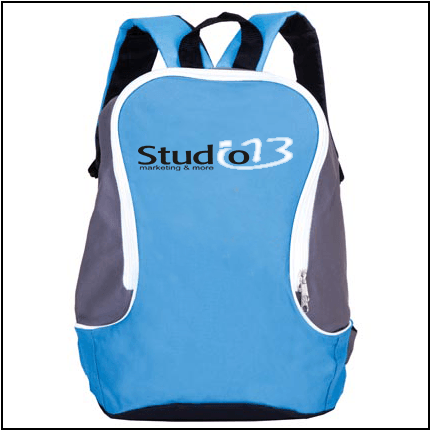 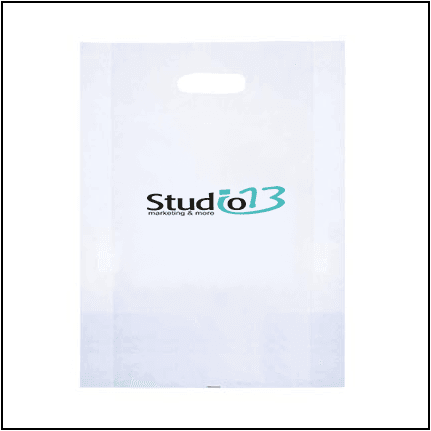 Therefore, Studi 13 offers a wide range of branded bags. 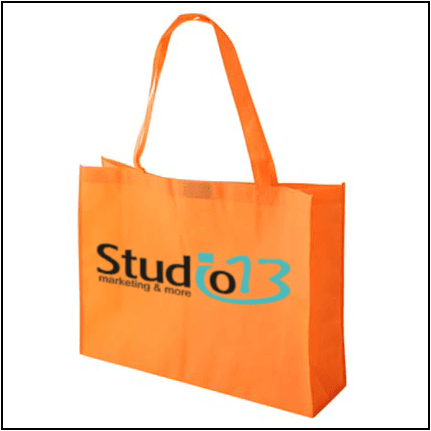 Shopping bags are a great way to promote your business and drive brand awareness. 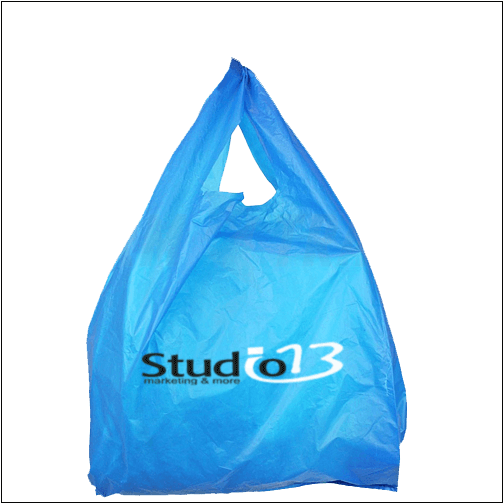 Branded shopping bags can be specifically tailor in order to meet your needs. 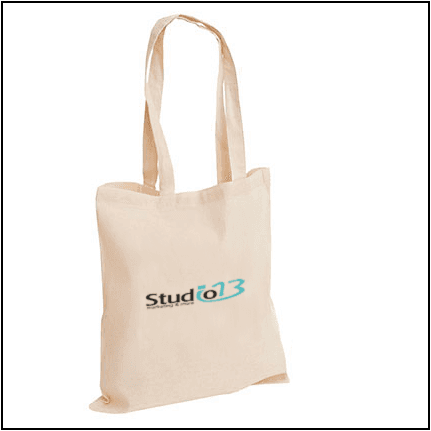 Therefore, Studi 13 offers a wide range of branded bags with different styles, colours, shapes, sizes, and materials.